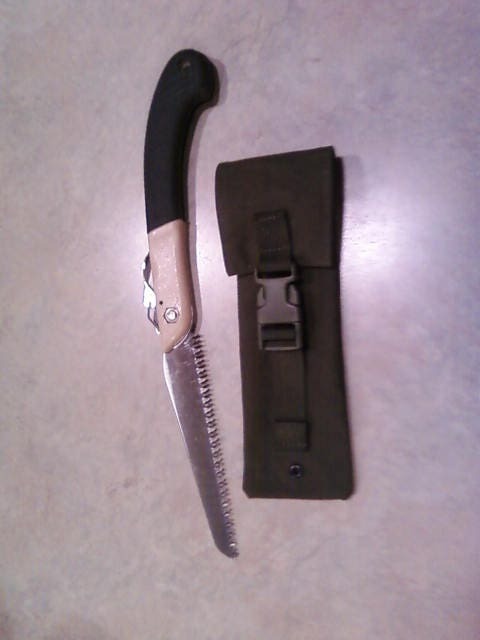 This pouch is made of heavy weight waxed canvas in OD Green and holds a folding saw such as a Bahco Laplander saw for Bushcrafters and others. It will attach to your belt using a belt loop. It currently comes in OD Green only. 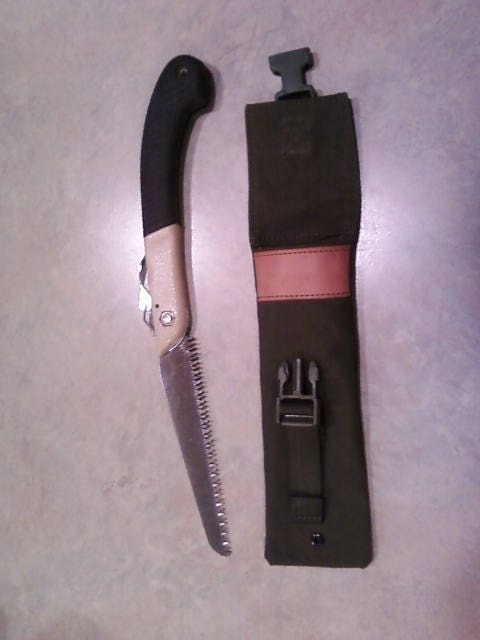 This is the first of many new and old products using the waxed canvas. This item is made 100% in the USA.